Pithos burials have been discovered in the ancient city of Antandros, on the skirts of the Kaz Mountains, in the western province of Balikesir’s Edremit district, a Hurriyet Daily News report notes. 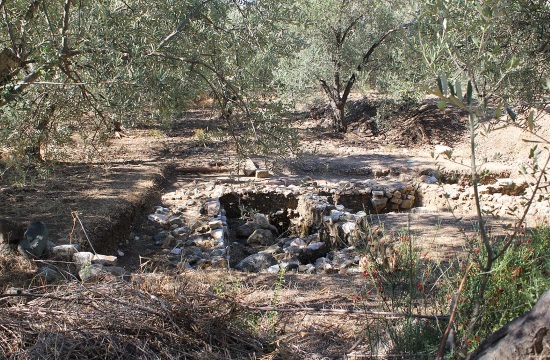 Professor Gurcan Polat, Ege University Archaeology Department academic and head of the Antandros excavations, told Hurriyet that the Antandros necropolis served from the eighth century BC to the first century AD. Pithos was among the burial types discovered in the area, he added. “We have found two pithos burials used by the Greeks. Pithos burials are big potteries used to preserve the dead before inhumation and cremation. But none of them were made to be used as graves. They are normally used for storage. But they were used as graves from time to time,” he continued. 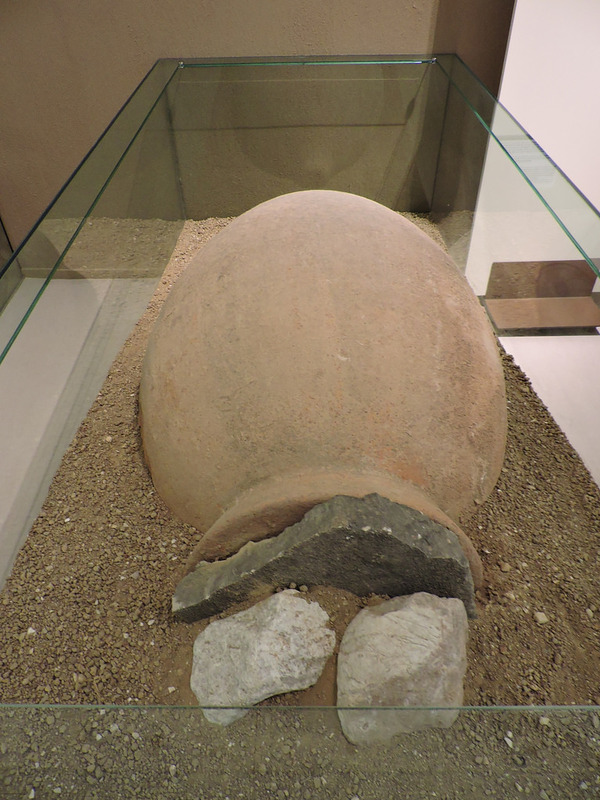 Polat said pithos burials sarted to be used in the middle of the sixth century BC. “They were sometimes used as family burials. Two or three members of the same family were buried in these cubes. In one of these burials, we found the skeleton of a dog. I think a local of Antandros loved his dog so much and found this cube when trying to find a place for its body,” the professor pointed out.